This program is BPPE approved for all campuses, however this training is offered at the West Sacramento campus as Continuing Education training with secondary educational objectives as a subset or supplementary training of the ACCSC approved Class A Commercial Driver Program. A safe way to get started. The Tractor-Trailer Operator/Passenger Bus program is a 4.5 to 8.5 week Class A program coupled with an additional 20 hours of field training and testing on a passenger bus (when available). Field and classroom training total 180 hours. Training includes DOT Safety Rules and Regulations, state regulations and proficiency development in the skills required to obtain the Commercial Driver’s License (Class A) with Passenger Endorsement. 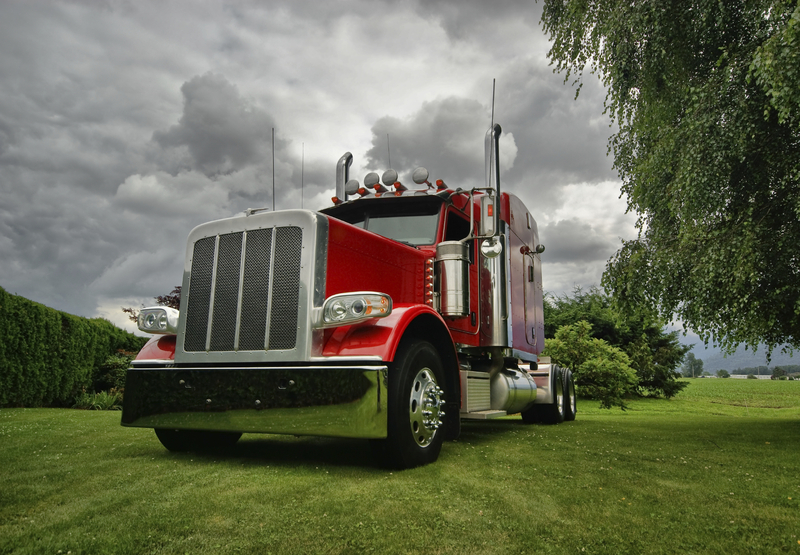 Upon successfully passing the tests, you’re ready to enter the trucking industry as a qualified entry-level diesel tractor-trailer driver with a passenger endorsement capable of safe transportation of passengers on a bus.